Targeted at school-going children – from kindergarten through lower primary school – DUCK & HiPPO's specially curated EDUtours aim to take the little ones on an unforgettable adventure. 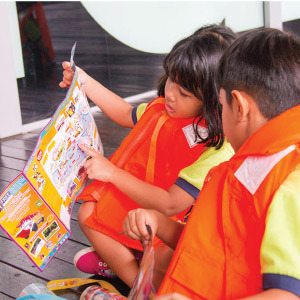 On top of the fabulous splashdown, the children can look forward to an inspiring heritage-centric experience where they revisit Singapore from the Marina Bay Area. Talk to the DUCK & HiPPO Team today! 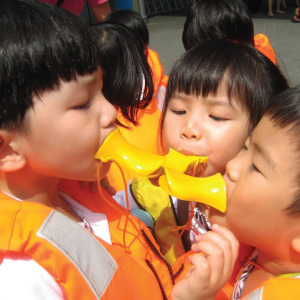 Check-out the new DUCK Learning Adventure programme designed specifically for kindergarten going children. Unlike other programs, this unique field trip starts before the day of the DUCK Adventure, and its learning linger on days after.